Udaipur, the city of lakes has managed to get itself rated in Asia’s top 10 cities for 2016 by readers of US Travel + Leisure Magazine. The list has Chiang Mai, Thailand at the top followed by Luang Prabang, Kyoto, Siem Reap, Bangkok, Vietnam’s Hoi An Bali’s Ubub, then India’s Udaipur, Tokyo and Tibet’s Lhasa. 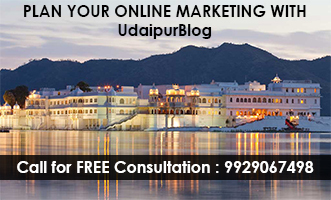 Ranking 8th in Asia, Udaipur is the only Indian City to feature in the list. 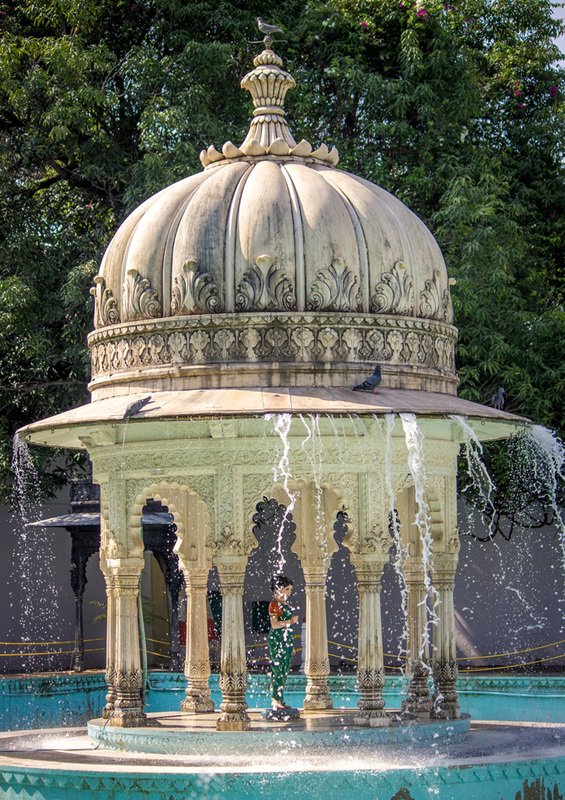 Interestingly, Udaipur was also voted the best city in 2009 by Travel + Leisure Magazine. Chiang Mai stood on the top with a score of 91.25 whereas Udaipur scored 87.19. Charleston, South Carolina a city in the US was the best city winner globally taking over from 2014-15 winners, Japan’s Kyoto. The cities are rated on the basis of their scenic locations, landmarks, history, culture and food they offer. The ranking of the city is also a part of their annual World’s Best Awards which takes into account islands, spas, airlines and cruise lines.